Learning to eat healthy is a process. 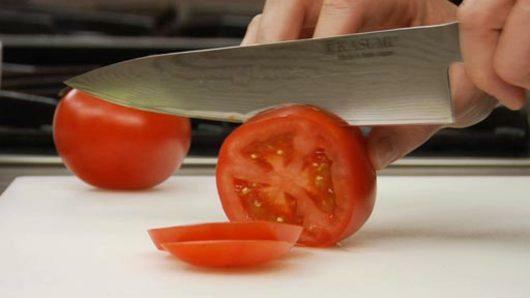 Learn KNIFE SKILLS in the comfort of your own home with this FREE Webinar from MindfulBasics.com. 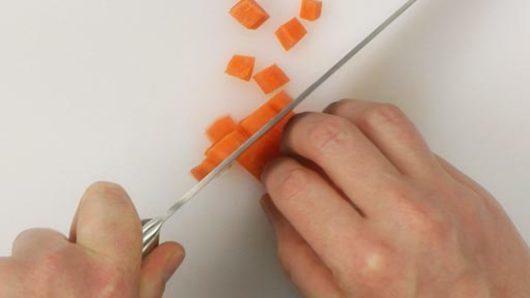 Learn to prepare and cut vegetables and get more plants on your plate NOW. Sneak Peak Video into the Free Knife Skills webinar. MindfulBasics Academy created CulinaryBasics to help you learn to cook for your health. You will gain full access to this and all future academies with a continued subscription to MindfulBasics Academy. MindfulBasics.com partnered with Rouxbe Online Cooking School to bring you CulinaryBasics. 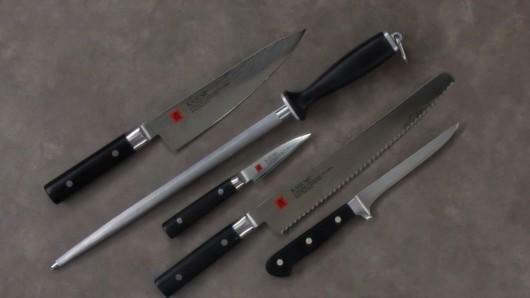 Reserve your spot for your FREE Knife Skills webinar now. Enter your name and email to secure your spot. It's 100% FREE. For compliance reasons, if you are new to MindfulBasics.com you may need to confirm your email and your permission to allow us to email you. Check your email after submitting this form to confirm.